← Happy Belated St. Patty’s Day! 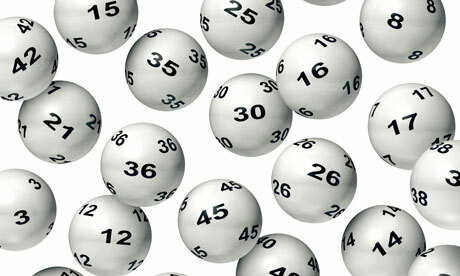 If you haven’t been paying attention, tomorrow the Mega Millions jackpot is up to $540,000,000. Yes, that’s right…540 MILLION dollars!! I’m not usually a lotto person, but I figured it would be fun to buy some tickets. I even used my dad’s lucky numbers that he always uses when playing lotto (though ironically he has never won). As you may know, I always have cake on the brain. So, I thought of a cute dessert to serve if you are having a party to watch the lottery drawing. I didn’t get a chance to make it, but I figured I’d share anyways in case someone wanted to try it. 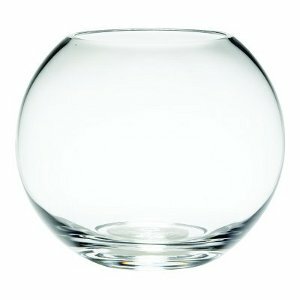 To make your own, all you need to do is take a round fish bowl and fill it with white cake balls. A bowl like this would be perfect. 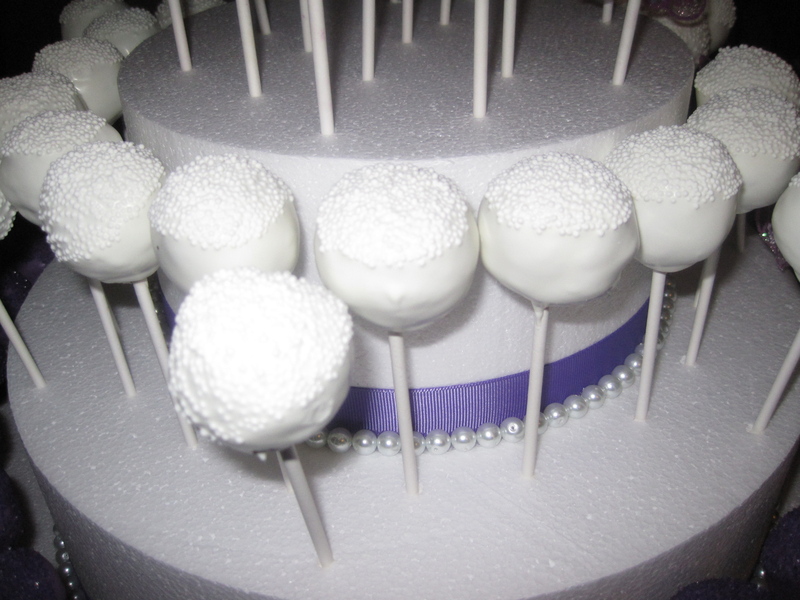 And then you can make white cake balls, similar to the bridal cake pops I made a few months ago, minus the sprinkles and sticks. 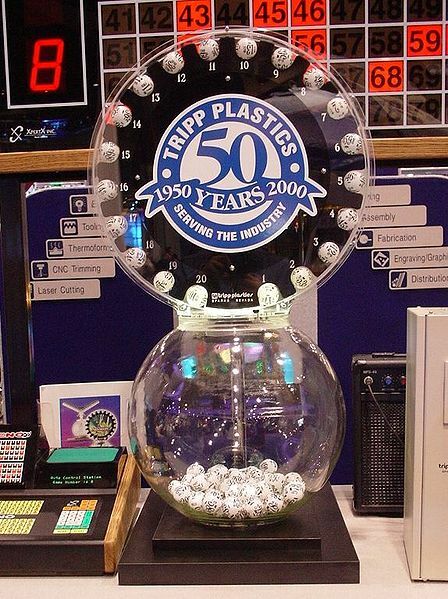 To have them look like lottery balls, write numbers all over the cake balls once the chocolate has dried. 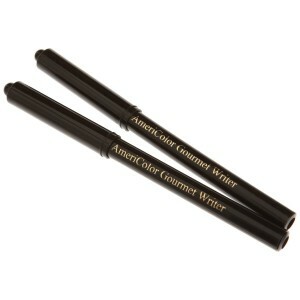 AmeriColor Gourmet Food Writer pens. They have gotten good reviews. And Voila! You have a cute, lotto-themed snack to serve as you anxiously await the numbers being called. Good luck, everyone!